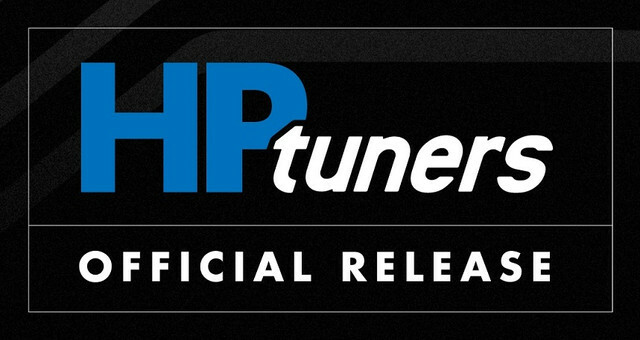 HP Tuners presents support for a variety of 2019 vehicles! Support for these vehicle will be available on the MPVI and MPVI2, and will require the latest beta software. With our latest version of VCM Suite Beta 4.3 you can now tune the following list of vehicles.